If you're looking for guidance in any sort of skin treatment, first and foremost make sure you offer your skin the best possible protection from the sun. Healthy, clean, broad spectrum protective sunscreen for starters. Beyond that, become a little more skin savvy and research what toxic cosmetic ingredients to avoid. Make doubly sure that you are not adding to a skin problem by applying toxic ingredients directly onto your skin, contained within skin products you may be using. However, many promises made by skin treatment products cannot deliver on the promises to nourish, protect and maintain a healthy, beautiful and youthful skin, as they are toxic themselves. Although there is an ever increasing consumer awareness, many consumers rely on legislative protection. But reality is that it is just not possible for governments or their various policing bodies to mandate enough controlling legislation. Beyond this, it is almost impossible to police them. As we are exposed to what seems to be ever increasing levels of toxins in our environment, do not under-estimate the damage to your skin by free radicals. 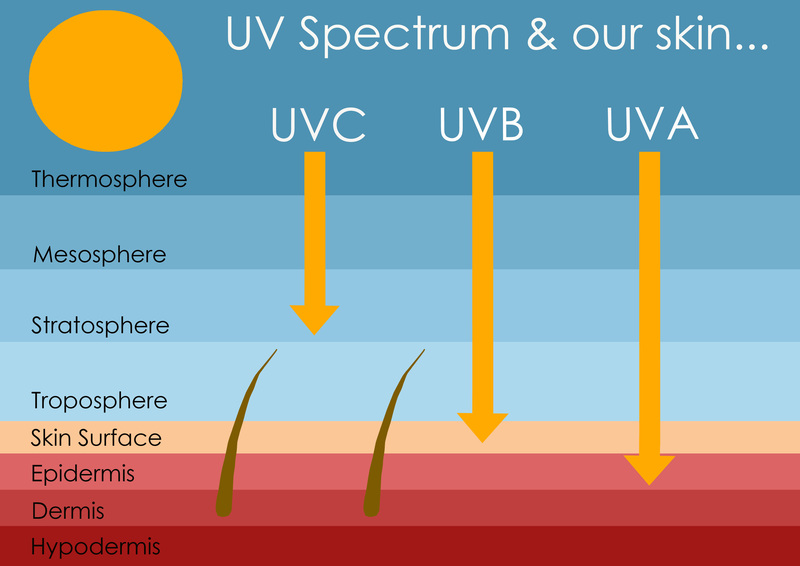 On top of this, there is the added effect of the sun's potentially harmful ultraviolet rays. 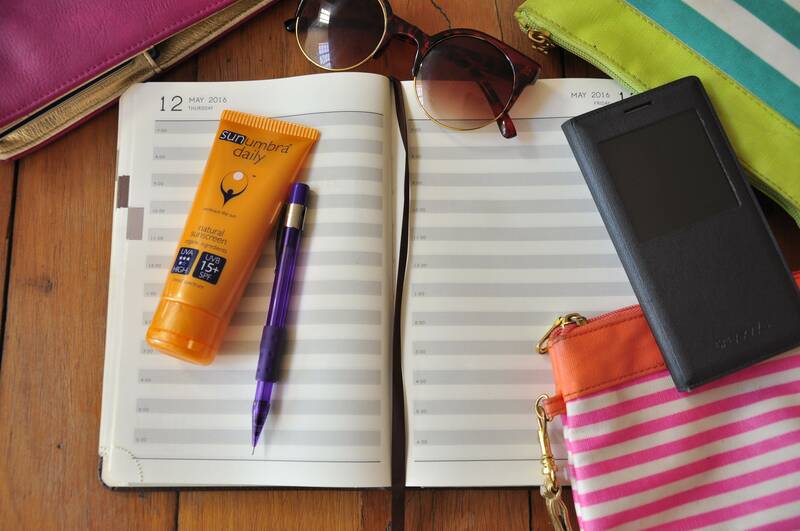 Giving your skin some help through daily sun protection can only reap long-lasting rewards. The harm done by free radicals has been linked to the premature aging of our skin and those dreaded wrinkles through the damage caused to the collagen and elastin in our skin. This damage causes the skin to become less resilient, lose elasticity, 'crepe' and then start to wrinkle. Reducing any of the above creators of free radicals will slow the ageing process as well as enhance the fundamental health of your skin. i.e. 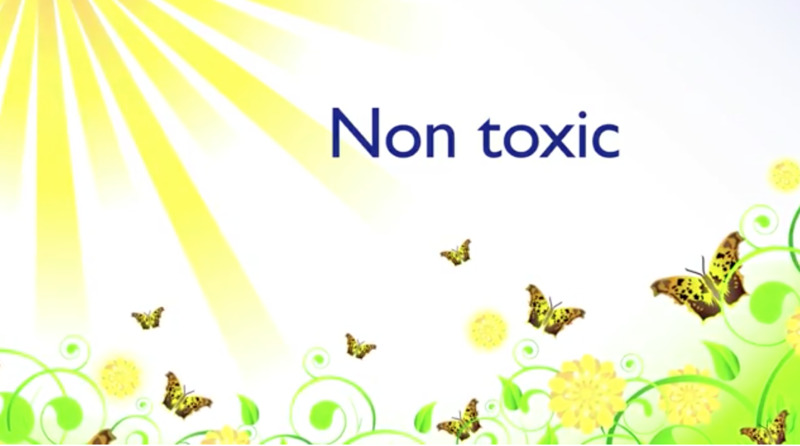 effectively reduce the volume of all non-essential free radical activity in your skin. By eliminating just one source of free radical production, like protecting yourself against sunburn, will assist in slowing the skin ageing process. These free radicals can then create damage to the components of the skin when they steal an electron from another component to make themselves complete and stable. This starts a chain reaction that can cause damage. It is estimated that each keratinocyte (cells in the skin's outer epidermal layer) in our skin has 5,000 exposures to free radicals every day. By comparison, the skin has the potential to age faster than any other organ in the body. Because of a decreased supply of antioxidants as we age, the aging process speeds up every passing year. This antioxidant magic is offered through our body's own defence mechanisms, which naturally manufactures antioxidants every day as part of it's normal functioning. Examples are superoxide dismutase (SOD), catalase, and glutathione peroxidase. By adding antioxidants to the body through creams you apply every day, we can boost the natural anti-aging mechanisms of our bodies. This will enhance the youthful appearance of the skin for longer than would be sustained by the body alone. Eating a diet that is rich in antioxidants. However, it is estimated that only about 2-3% of the antioxidants we eat will reach the skin because of the body's demand for antioxidants. So topically applied antioxidants can reduce skin damage significantly by reaching the epidermis more directly. The epidermis has no direct supply of blood to provide antioxidants, plus it is the first in line to the sun as well as pollution generated free radicals. This way, the skin can benefit from a wonderful supply of its own antioxidants, hopefully enabling the skin's aging process to slow tremendously. Knowing that it is increasingly difficult to reduce free radicals in today's toxic world, antioxidants have started to play an increasingly positive role in any treatment of the skin. The use of skin treatment products that are rich in antioxidants is proving to be key and highly effective in anti-aging or skin health strategies.